With the London Olympics turning every superior athlete into a celebrity, there’s a lot to discuss. Let’s get it! 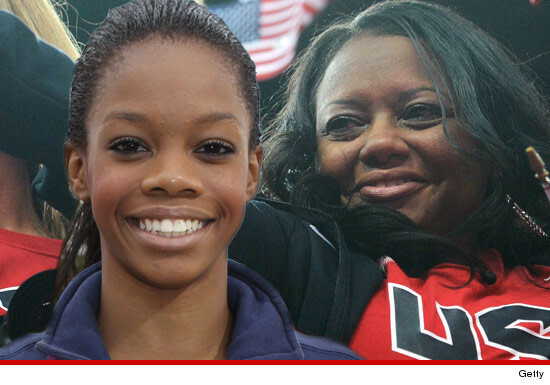 1) The media for making a fuss over Gabby Douglas’ hair. 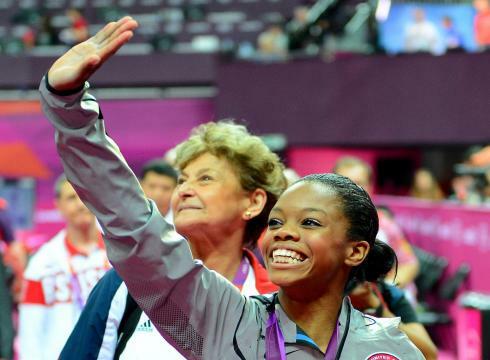 When Douglas became the first African American to win the all-around gymnastics gold medal, Black viewers only seemed to focus on the appearance of her hair. As a black woman, I must admit. I did notice that Gabby’s hair was not “did.” With that said, I was not about to provide any commentary on the matter. Homegirl is not only in the Olympics, but she’s also making history. Who cares about her curls? p.s. I get that Twitter is where people like to “clown” others. But, maybe it’s time we think before we tweet? Just sayin’. 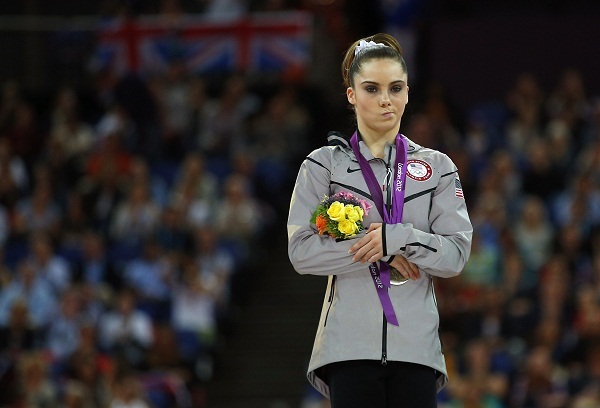 2) Anyone giving McKayla Maroney a hard time. Everyone knows that McKayla is the best female vaulter in the world, but even the best cannot be perfect. McKayla failed to claim the gold medal in the individual women’s vault competition after falling. Poor thing. Am I missing something? If you knew that you were the best, would you be jumping for joy over a silver medal? Absolutely not. There’s nothing wrong with showing a little disgust when things don’t go your way in competition. After all, a true competitor always wants to WIN. 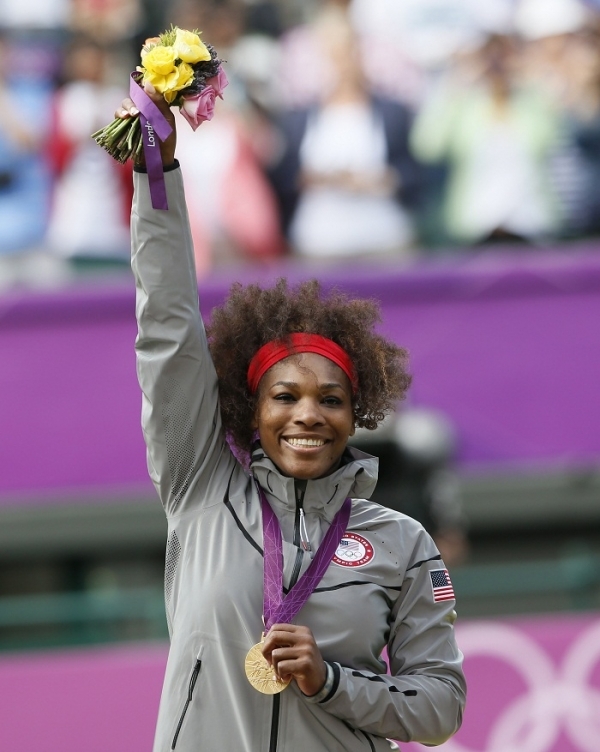 3) Critics of Serena Williams’ victory Crip Walk. Honestly, if I destroyed another tennis player at the Olympics to win gold, I would dance too. Some people just don’t know when to shut up. 4) Reporters for bringing certain financial situations to light. 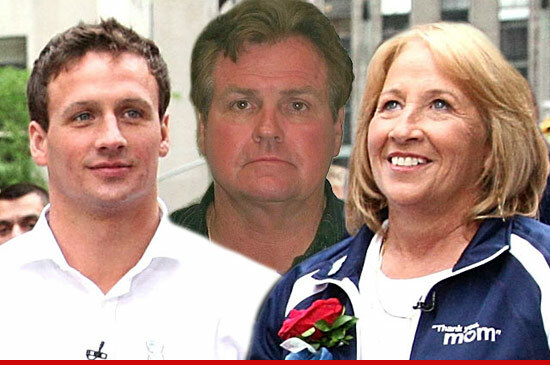 Over the past few days, all I’ve been hearing is how Ryan Lochte’s parents are facing foreclosure and how Gabby Douglas’ mother is in serious debt. I’m sorry, but when did any of this become the public’s business? I know that both Gabby and Ryan are receiving massive amounts of attention because of the Olympics, but their parents’ troubles are none of our business. Ok, I know Bina generally posts music on Music Tuesdays but I had to hack her site one good time to spread the gospel of Facegang! In case you’ve been living under a rock, the Fly Guys with the help of their buddies BEeFF released their latest mixtape, Facegang 2, last week. What’s Facegang you ask? Well it’s the result of the homies being super turnt up at Merced, receiving face and I mean, you can get more info below. Simply put, Facegang 2 is the most fap worthy thing I’ve heard since The One came out in April. Records like “I Cream Cone,” “Drop That” and “For the Function” cause me to reenact the Tip Drill video. 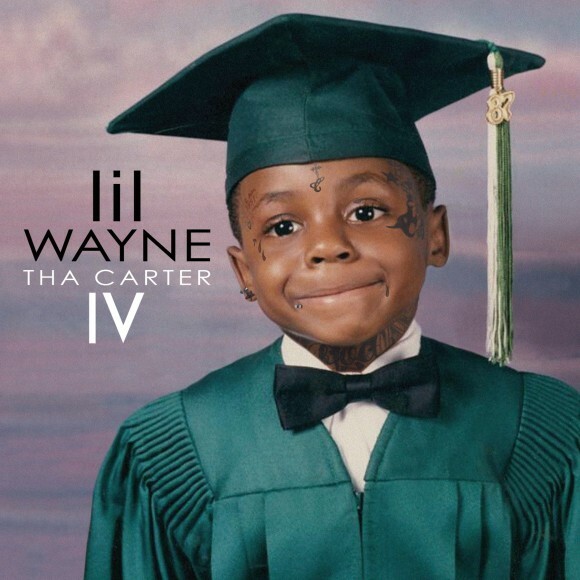 “Shot Gun,” and “Rollin Weed” have me riding down Sunset Blvd on a 75 degree night in my imaginary convertible. “On My D” and “Traffic” just make me feel good. Don’t take my word for it though, listen for yourself here and checkout the Fly Guys performing LIVE in LA this Friday. Okay, I’m not actually obsessed with J. Cole, buuuuuuuut I am in love with this song he’s featured on. 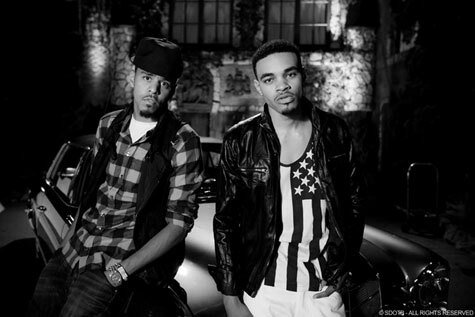 The song is called “Trouble” by Bei Maejor and it’s HOT. Waking up this morning, I had no idea about the tragedy that had struck London recently. “Rehab” singer, Amy Winehouse, was found dead in her North London home. Even though Winehouse has publicly struggled with drug addiction, the news still comes as a shock to fans. It’s just so sad to see all that talent come to an end. 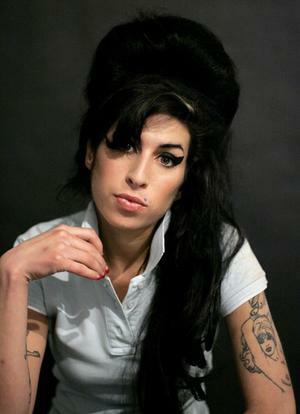 Our prayers go out to Amy Winehouse’s family and loved ones. I know it’s been another minute. As always this week was a struggle. There’s just something about a 9 to 5 that’s exhausting! lol Anywho, I figured I make up my lack of writing this week with a bonus post about Scream 4. First of all, Scream 4 is a horror/slasher movie. Therefore, the writing, editing, and acting are not going to be as good as an Oscar nominated feature. Let’s be real… With that said, the overall quality of Scream 4 surpasses any scary movie that I’ve watched in recent years. 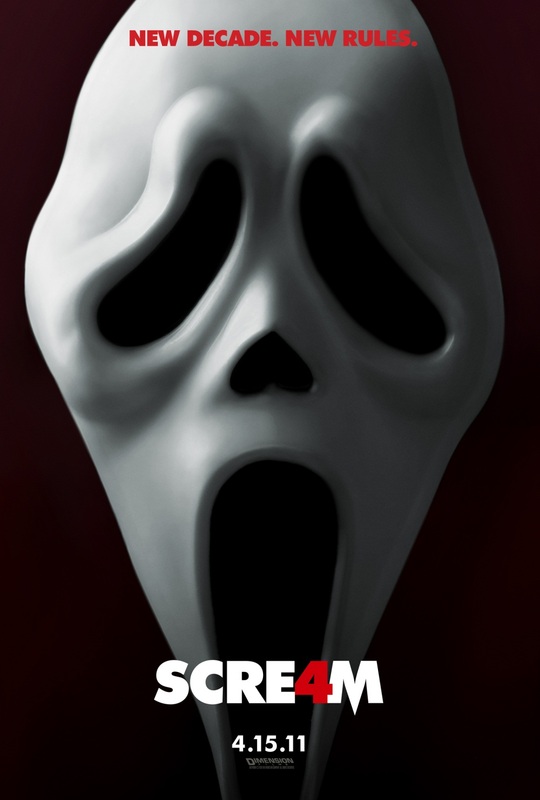 Directed by Wes Craven, Scream succeeds in producing enough comedic gore, suspense, and mystery to keep the audience hooked the full two hours. Overall, Scream 4 does a great job building up audience excitement by creatively mixing slasher-movie predictability with new twists. It also brilliantly highlights the original Scream actors alongside a new generation of Hollywood talents. While watching Scream 4, you’ll see a lot of familiar faces, including the original’s Courteney Cox and David Arguette, and Scream newbie’s Emma Roberts, Hayden Panettiere, Kristen Bell, and Rory Culkin (Macaulay Culkin’s younger brother). Not to mention, the return of Neve Campbell’s character, Sidney Prescott, is like icing on the cake. Side note: It’s been a while since I’ve really seen Neve in anything, so it’s nice to see her return to her roots.